Hi friends! 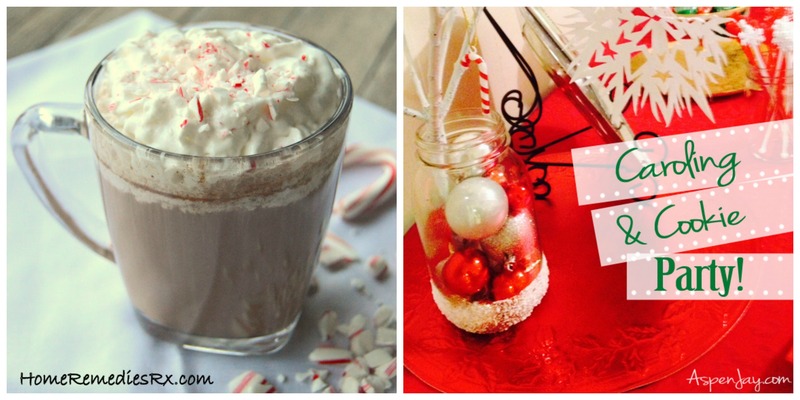 Welcome back for another week of the Talented Tuesday Link Party! I know it’s not even Thanksgiving yet, but has anyone else already started decorating for Christmas? If you follow me on Instagram, you know that I started packing up the fall decor over the weekend and have slowly been adding some holiday bling to my home. I’m switching things up a bit from last year and I can’t wait to show you what I’ve been working on! It looks like you guys have been busy, too! I can’t wait to see what you link up this week, but first, let’s see what my co-hostesses have been up to! 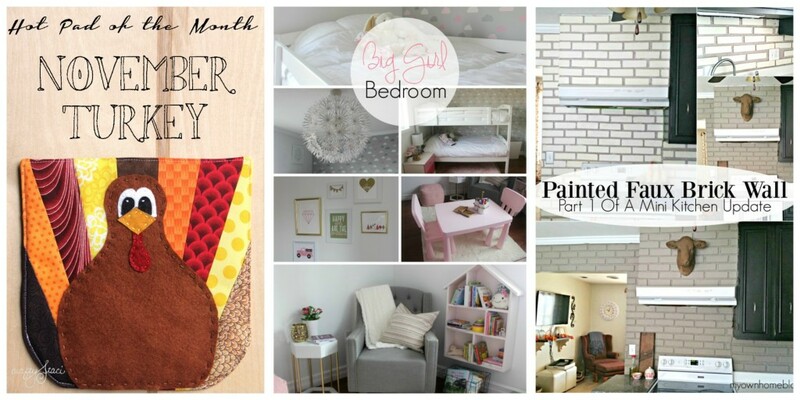 One Room Challenge – Week 6 – The Big Reveal! 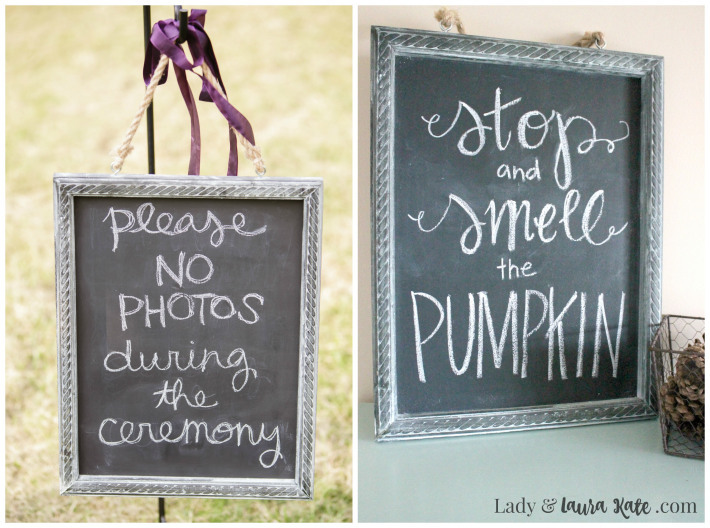 Last week’s most clicked on link was DIY Faux Chalkboard from Lady and Laura Kate. You know I love a chalkboard, and this project is so clever! Make sure you stop by for the full tutorial! 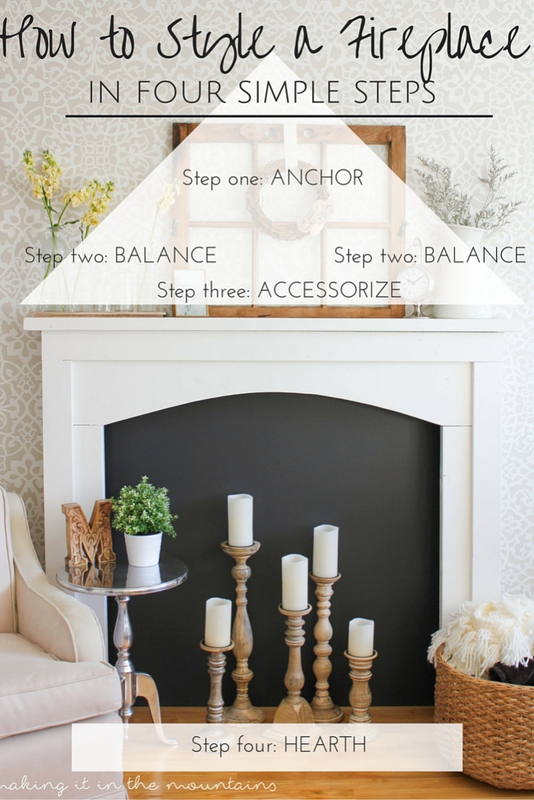 How To Style a Fireplace in Four Easy Steps from Kristi at Making it in the Mountains.Oh how I wish I had a fireplace to style; I would use Kristi’s tips, for sure! 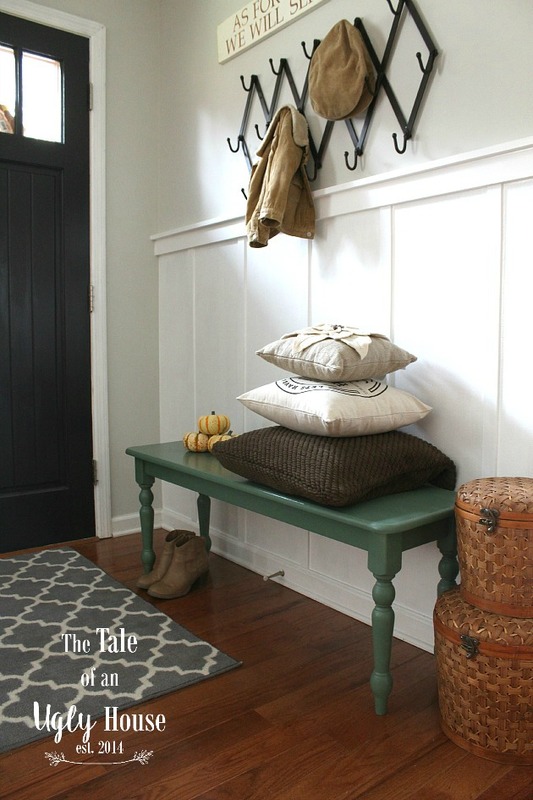 Entryway Bench Makeover from Amanda at The Tale of an Ugly House. My entryway is soooo jealous right now! 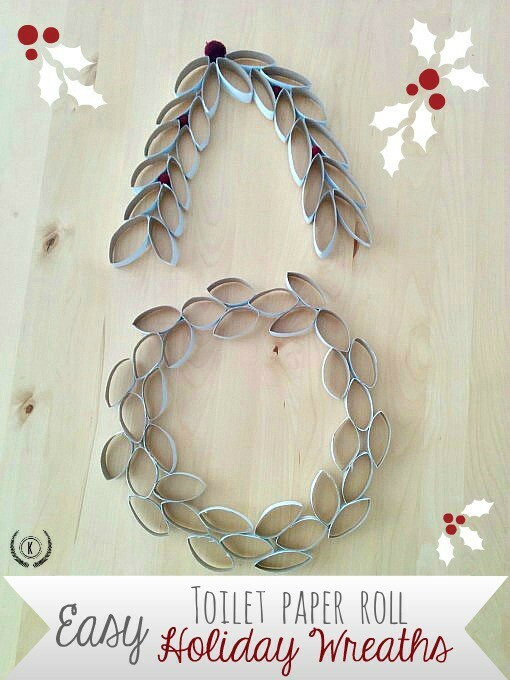 How cute are these Easy Toilet Paper Roll Wreaths - from Katrin at Kreativ? Who knew you could make something so cute out of T.P. rolls? Make sure you stop by for the full details! Thank you so much for the feature and hosting!!! You’re very welcome, Laura Kate! Hi, Amy! Thank you so much for hosting and have a beautiful day!